बहुत लोगों से ये गलती हो जाती है और मुझसे भी ये गलतियां हुई थी . 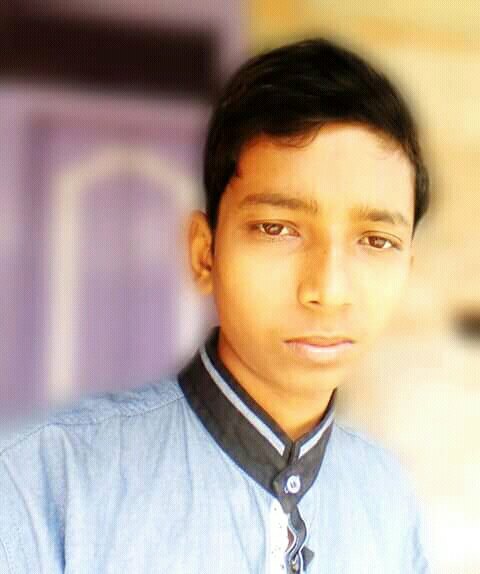 की ब्लॉग बनाने के बाद उसमे 2-3 post लिखने के बाद Adsense के लिए Apply कर देना. अगर आप Adsense के बारे में ज्यादा नहीं जानते हो तो हम आपको ये बता दे की Adsense के rules बहुत सख्त है. अगर आपके site में जरा भी कमी होगी तो आपकी adsense account Disapprove हो जायेगी. Blog बनाने के बाद Adsense के लिए Apply कब करे? Sakta hu.ya abhi nhi.please help me. Yes, Aap adsense ke liye apply kar sakte ho. Thanks Bro , Please mujhe ye batayiye ki Bounce Rate kitna hona chahiye. Matlab kitna sahi hai or kitna sahi nahi hai? Bounce rate 50% se kam hi rahna chahiye. Isse jyada ho to apko care karne ki jarurat hai. 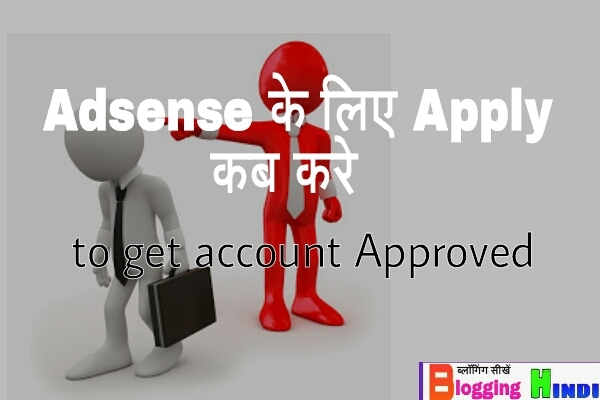 यदि एक भी account activate होता तो कैंसिल का आप्शन रहता यहाँ तो मेरा एक भी account activate नही है. Thanks for your interest in AdSense. Did you know you already have another AdSense account that you could use? 1. Continue using your existing account, associated with raja…@gmail.com. If you can’t access this account, follow the steps in our login troubleshooter. 2. Close your other account(s) by following the steps in the Help Center article Cancel your AdSense account, and then try signing in again. We look forward to seeing your ads up and running soon.